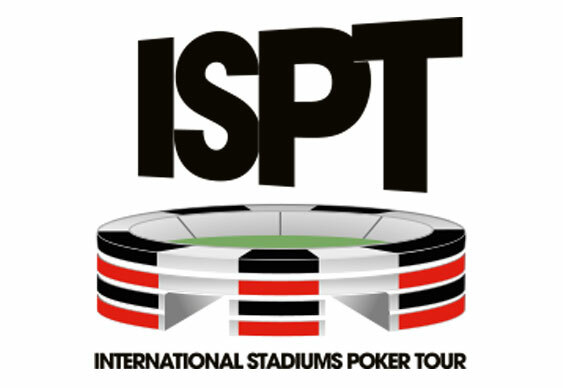 Having received a new level of organisation and direction thanks to the involvement of the UK’s Dusk Till Dawn poker club, players are now able to see exactly how the payouts will look for the upcoming International Stadiums Poker Tour ISPT). In a recent announcement, Simon Trumper, Tournament Director for the ISPT, reconfirmed the first prize is to be at least €1,000,000 regardless of the prize pool or number of entrants. For the payouts, a standard tournament payout structure will be used leaving 20 percent aside for the winner. If the prize pool doesn’t reach a sufficient level for the winner’s cut to be €1,000,000, then any shortfall is to be topped up by Dusk Till Dawn. For example, a total pot of €4,050,000 would mean the winner receiving €810,000 based on the standard payout structure. However, in this situation the remaining €190,000 would be contributed by Dusk Till Dawn. In a bid to open up the event to as many grinders as possible, Facebook and Twitter freerolls are set to take place April 22 and 29 respectively. In order to gain entry into each tournament and get your hands on one of the 20,300 Day 1 seats on offer, all prospective players need to do it ‘like’ and ‘re-tweet’ the Dusk Till Dawn’s ISPT link at http://www.DuskTillDawnPoker.com/ISPT/.